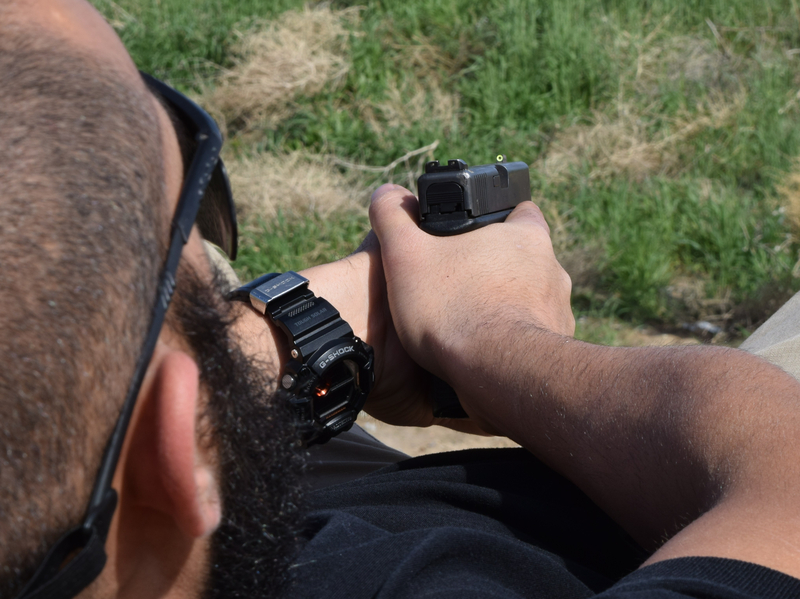 Concealed handgun training establishing and refining a gunfighter’s draw. 0-300yd carbine. Learn to keep it running, feed it, drive it accurately with speed. Jiu-Jitsu and wrestling fundamentals for concealed carry. Learn grappling skills modified for defensive firearm use. The SECOND pistol class you should take. Build on concepts established in DDS. You know gun safety. Learn gun fighting. Want to schedule a lab or private training?